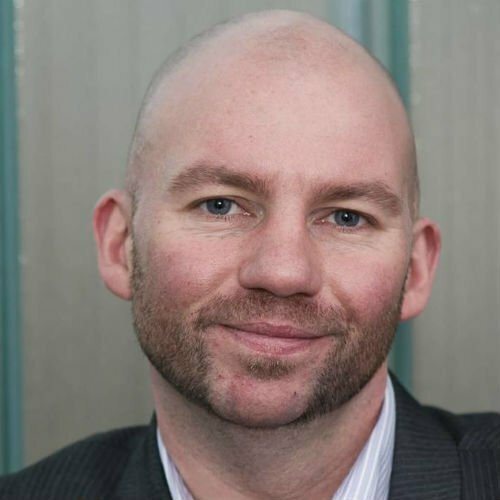 Dr Jamie Lewis has a background in engineering and now sits on the Operational Management Group of the FLEXIS team. He coordinates the group’s monitoring and evaluation activities and is also responsible for the Cross Cutting Themes of Sustainable Development, Equal Opportunities, Talking Poverty and Social Exclusion. 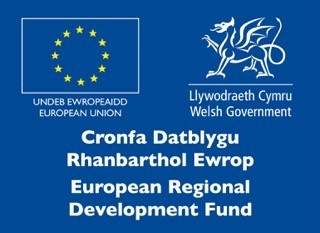 Jamie has experience of delivering EU-funded projects and engagement between business and academia through the delivery of Seren, FLEXIS’ predecessor. Jamie also has an interest in community energy development and third sector activities in Wales. He is a fluent Welsh speaker.